KAMPALA (Reuters) - President Yoweri Museveni on Saturday won Uganda's disputed presidential election, cementing his 30-year grip on power in the East African nation despite criticism of the poll by European and Commonwealth observers. Museveni won 60.8 percent of the vote, while his main challenger Kizza Besigye secured 35.4 percent, the electoral commission said. 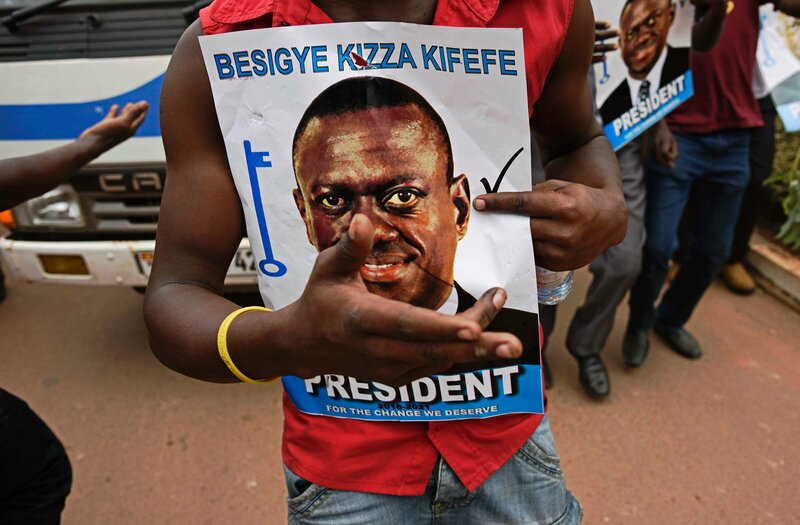 Besigye's camp had been disputing results before the final announcement. 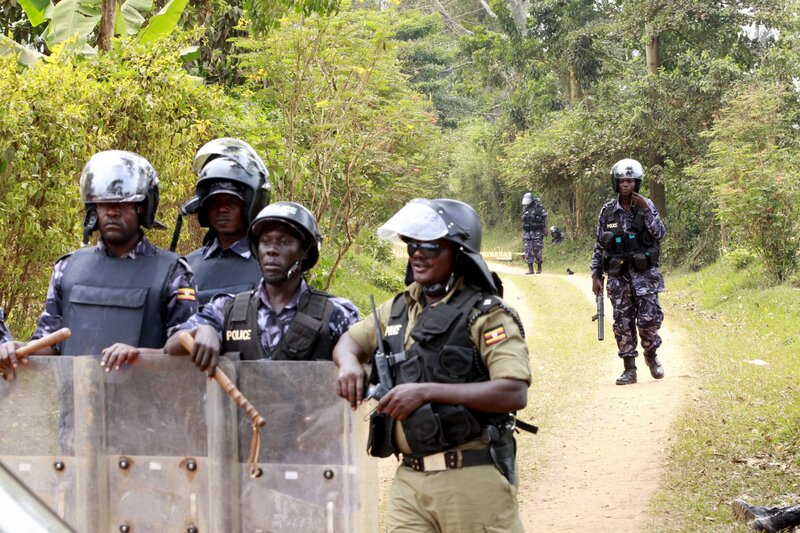 Besigye was arrested on Friday and appeared to be under house arrest on Saturday. The EU observer mission said Thursday's election was conducted in an intimidating atmosphere, while Commonwealth observers said the poll "fell short of meeting some key democratic benchmarks." 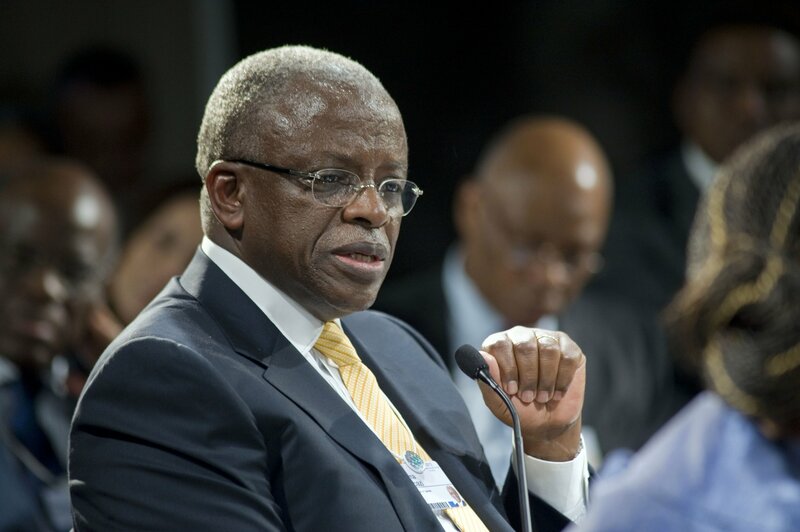 Museveni, 71, has presided over strong economic growth but faces mounting accusations at home and abroad of cracking down on dissent and failing to tackle rampant corruption in the nation of 37 million people. Eduard Kukan, chief observer for the EU Mission, told reporters in Kampala that the poll was undermined by a "lack of transparency and independence" at the Ugandan electoral commission. "State actors created an intimidating atmosphere for both voters and candidates," he added. 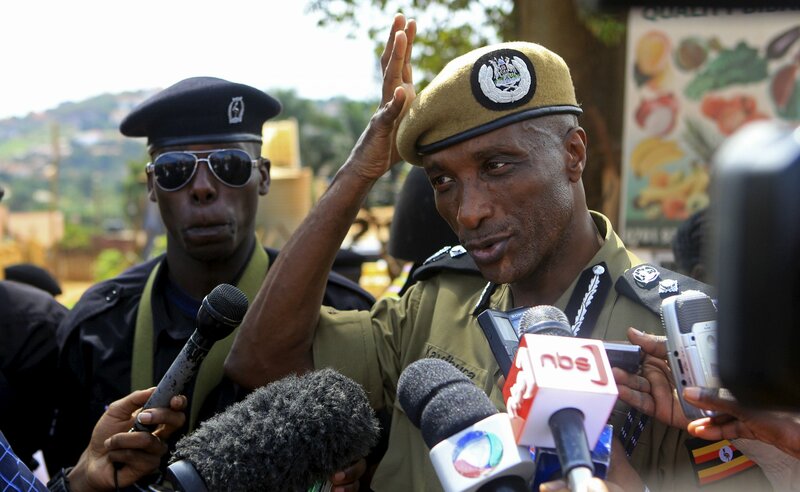 Besigye was arrested on Friday as his Forum for Democratic Change (FDC) attempted to hold a press conference to release their own poll results. One senior FDC official said there were "glaring discrepancies" with official figures. Museveni brought calm and stability to Uganda after decades of chaos at the hands of leaders Idi Amin and Milton Obote, but many opposition voters accuse the former guerrilla fighter of becoming increasingly autocratic and wanting to rule for life. The opposition had tried to tap into mounting anger among young voters, especially in urban areas, where unemployment is high and many are frustrated by the poor state of schools and hospitals. "We are disappointed, the election has been rigged," said 23-year-old Brenda in Kampala, who refused to give her second name due to fears for her security. "I have never seen another president and it seems it will be like that until he dies."